To build a unique track car, Ferrari engineers and designers have been hard at work since 2015. 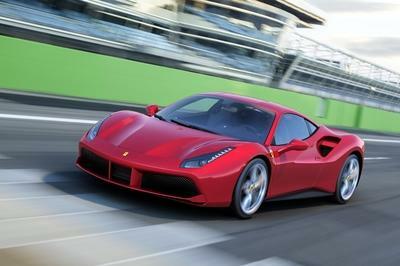 Apparently, for the majority of this time, they analyzed what the 458 and the 488 GT3 racecars were doing on the track. And then, unhampered by any race series rules or regulations, build an ultimate track car. "The team made such a huge [time] investment in research, both in terms of design and engineering. 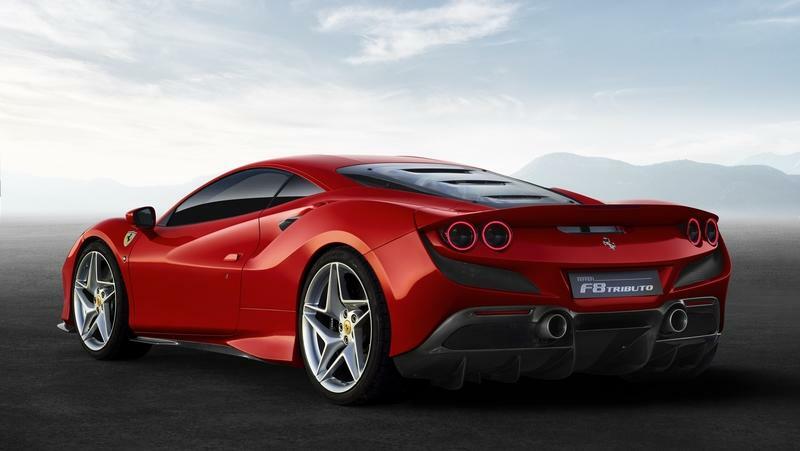 Every element of performance and aerodynamics was meticulously analyzed in a process that distinguishes this car from previous Ferrari one-offs." 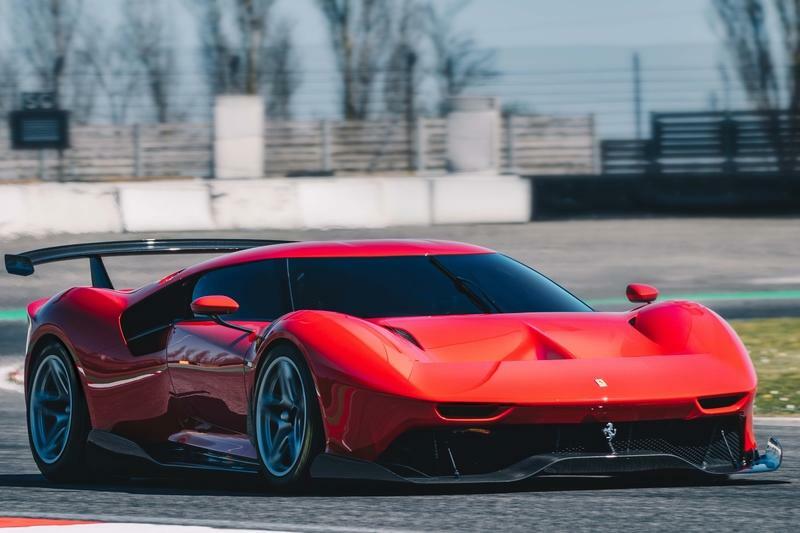 All in all, four years is the longest development time for any Ferrari one-off made to date, and that’s just part of what makes the P80/C so special. The anonymous buyer that commissioned the Ferrari P80/C wanted it to reflect some of the design mastery of histories greatest models, including the Ferrari 330 P3/4, Dino 206 S, and 250 LM Berlinettas. I leave it to you to decide if it does. Let’s just say that I do, in fact, see 330 P3/4 hips on the new P80/C. The shape of the P80/C is recognizable. 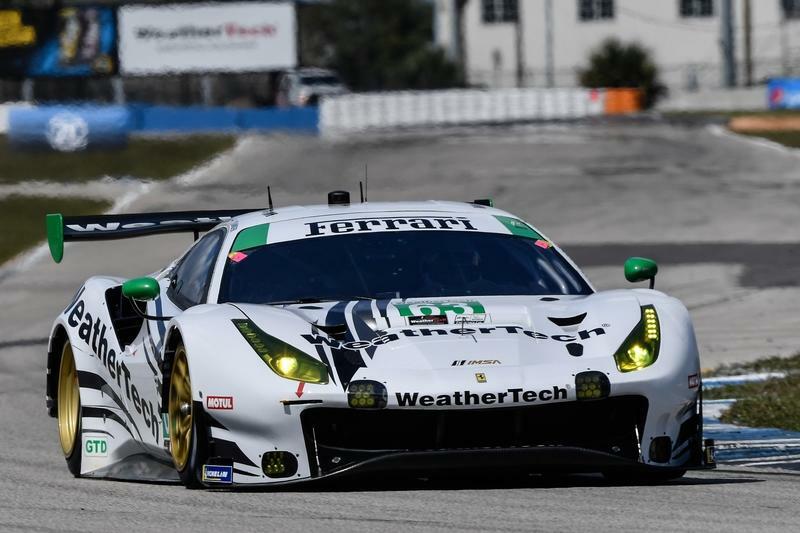 After all, it is based on the Ferrari 488 GT3 race car, and it does look a lot like the 488 GTB. Changes are plentiful, however. 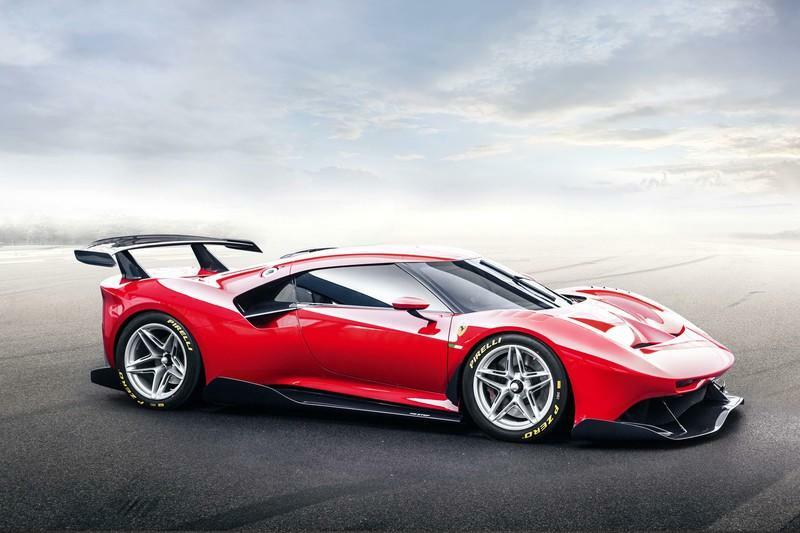 Flavio Manzoni, who designed the car, reinvented all the external surfaces and perfected aerodynamic shapes to provide even better performance than on the 488 GT3. Some aero elements from Scuderia’s F1 cars found their way onto the P80/C too. Most notably the styling and aero cues near the engine cover. Somehow, I am pressed to paste here what Ferrari says about it. This solution actually "reinforces the downforce generated by the tail and the wing." Let’s now look a bit at the front of the car. I feel like Manzoni completely aced the helmet design glasshouse on the P80/C. It looks epic. And the car is made of carbon fiber. Every single exterior piece is made of it. 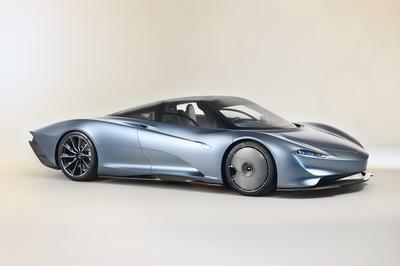 The final result is a car without headlights and dominant taillights, but with 5 percent more efficient aerodynamics than before. 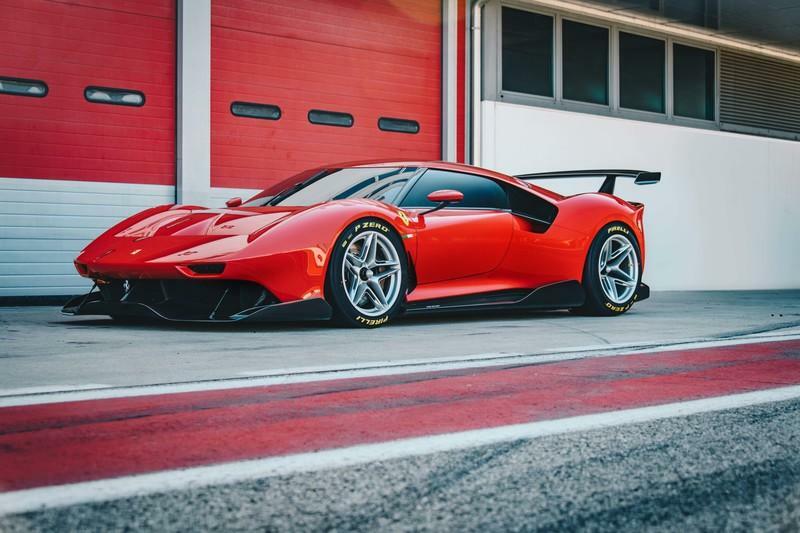 Being a track-only car, it was only logical to base the P80/C on the 488 GT3. With its 2-inch longer wheelbase, the P80/C has a cockpit pushed toward the front resulting in the creation of longer rear end. Somehow, I find it looks a bit like a McLaren trick. It is all Ferrari jazz here. The P80/C is also 50 millimeters longer compared to 488 GTB. 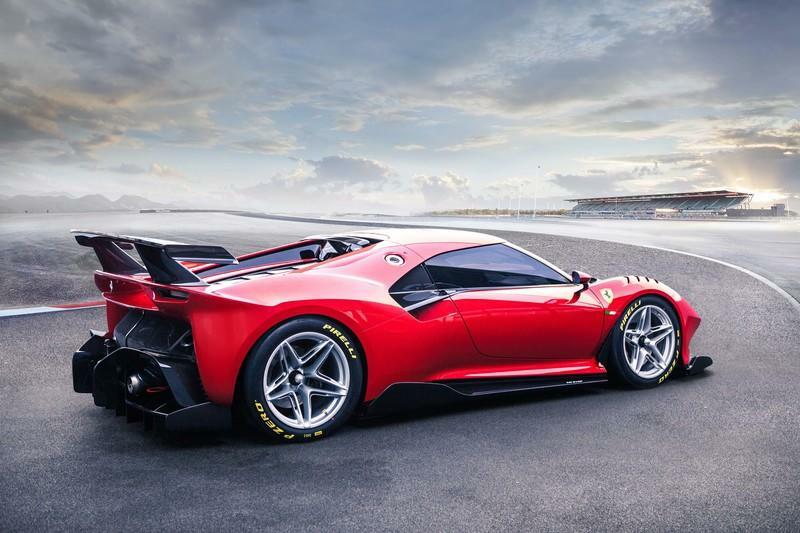 The Ferrari P80/C is a no compromise, no nonsense race car crafted only to give the ultimate racing sense to the one who commissioned it. 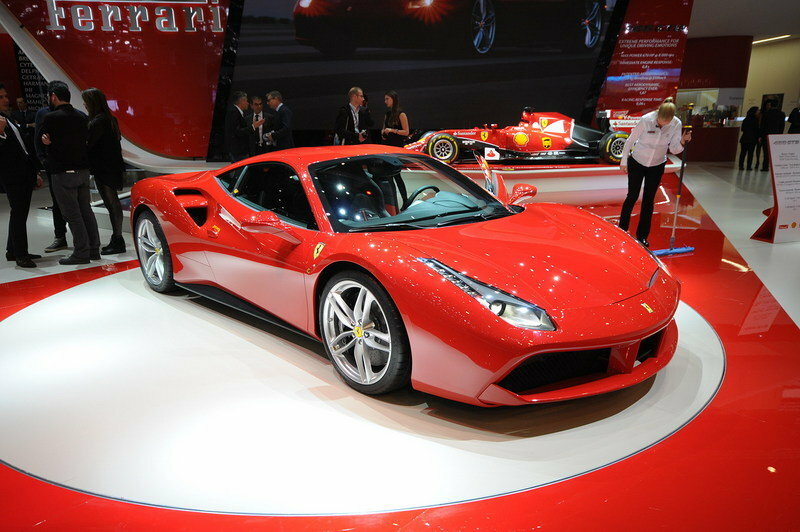 This provided some serious freedoms to the designers who, basically, created the ultimate 488. 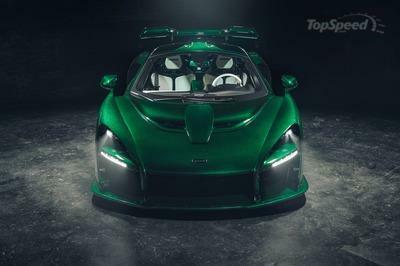 It is lighter, has specially designed interior with evident GT3 influences, but also some novelties on the doors, and aerodynamic features that would never be allowed for the GT3 race series. 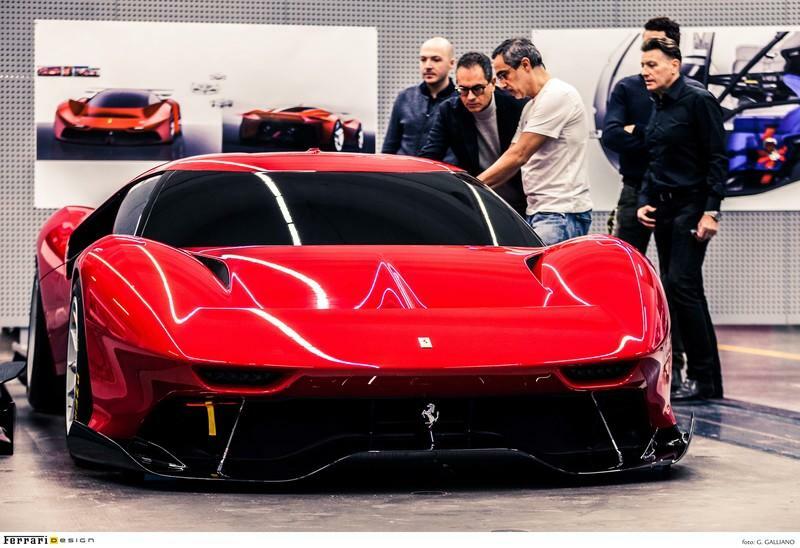 This also enabled Ferrari to create two different setups for the new P80/C. In its racing form, the Ferrari P80/C sports 18-inch single nut wheels and that massive spoiler you can see in the pics. On the other hand, the anonymous collector who bought it (and was included in every step of its development) wanted something worthy of Concourse d’Elegance exhibition. 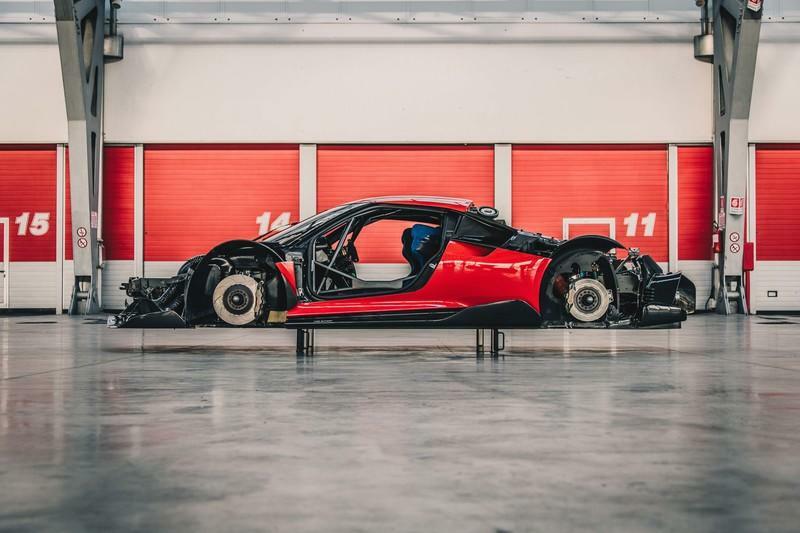 That is why 21-inch wheels can fit the Ferrari P80/C. Also, that rear spoiler is removable (as some of the other aero features, I believe). 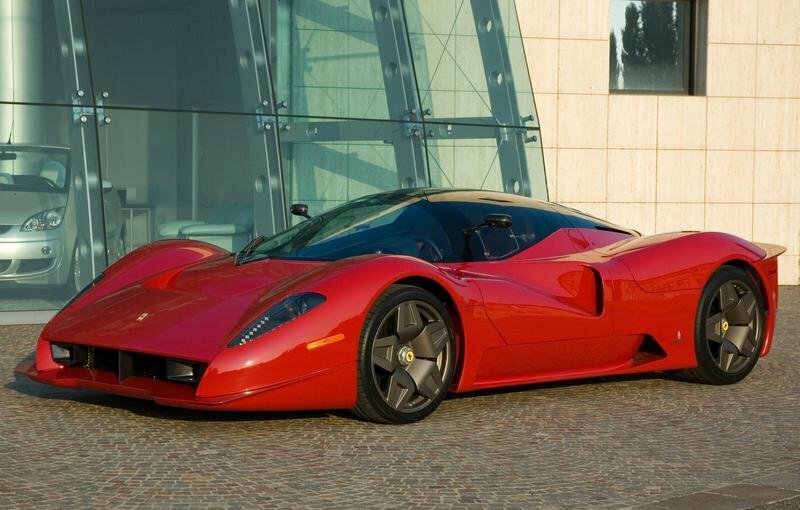 Who bought the 2020 Ferrari P80/C? 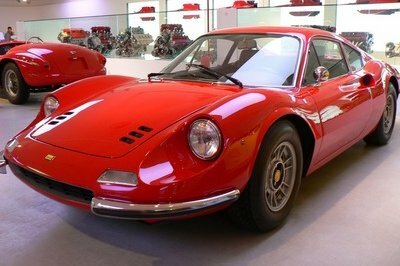 Somewhere I read that the latest Ferrari had been built under the watchful eye of Hong Kong media baron, car collector, and Ferrari expert, TK Mak. So, it is reasonable to assume that he’s the owner of this fantastic machine. 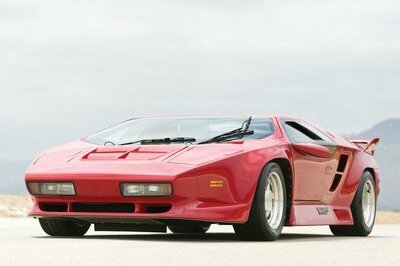 Not only did he enjoy the development process, but he also picked up the name for the car and decided on the Rosso Vero exterior hue. The price is, of course, unknown. 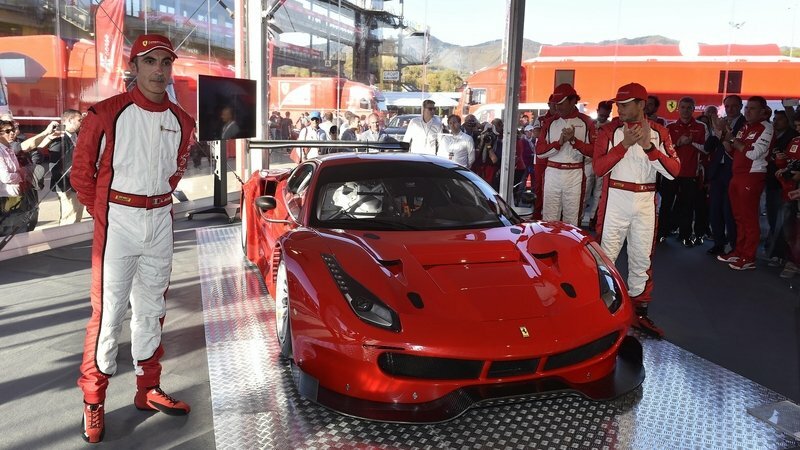 All I can say is that the racing 488 GT3 fetches $455,000. 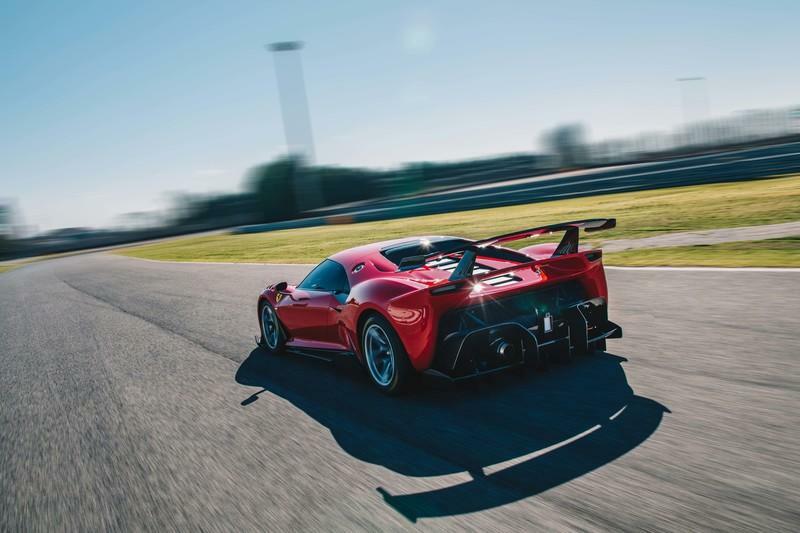 Factor in four years of development time and one-off status, and it becomes clear that the P80/C is considerably more expensive than the 488 GT3. 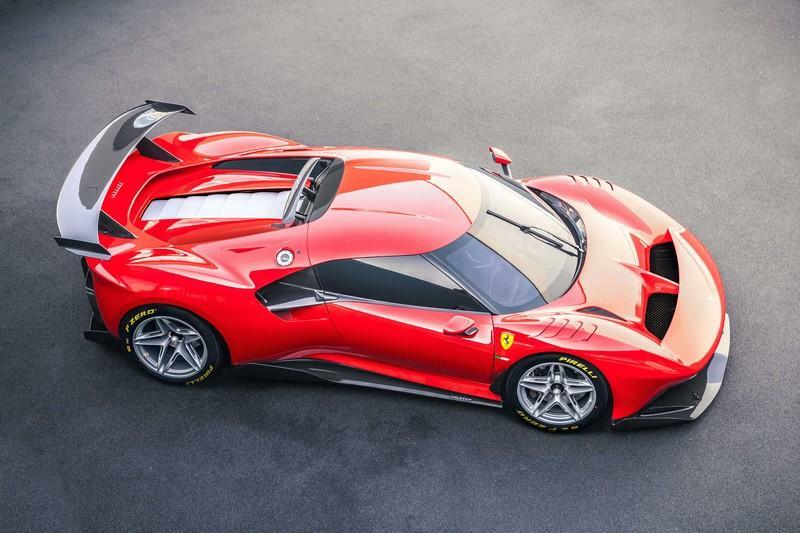 What Powers the 2020 Ferrari P80/C? 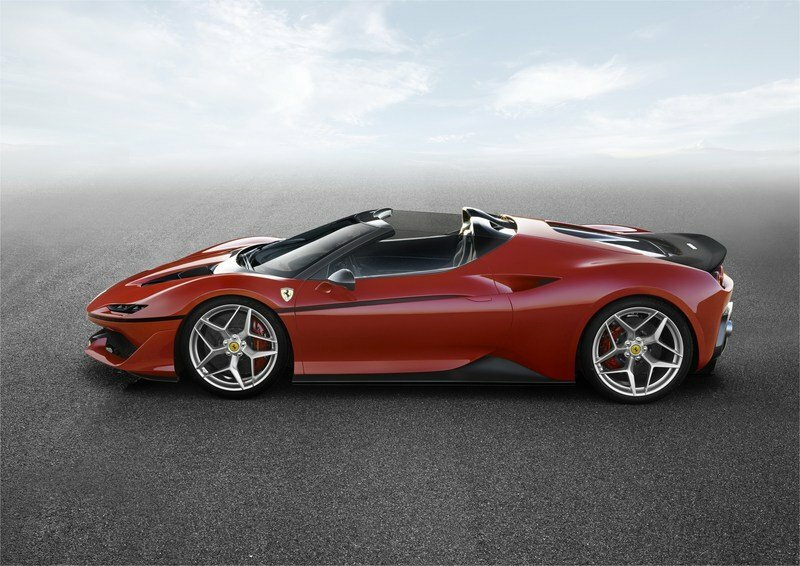 I do not believe that the Ferrari P80/C is powered by any type of unique propulsion system. However, I am not entirely sure if it did receive that detuned engine from the 488 GT3 that develops something like 550 horsepower. 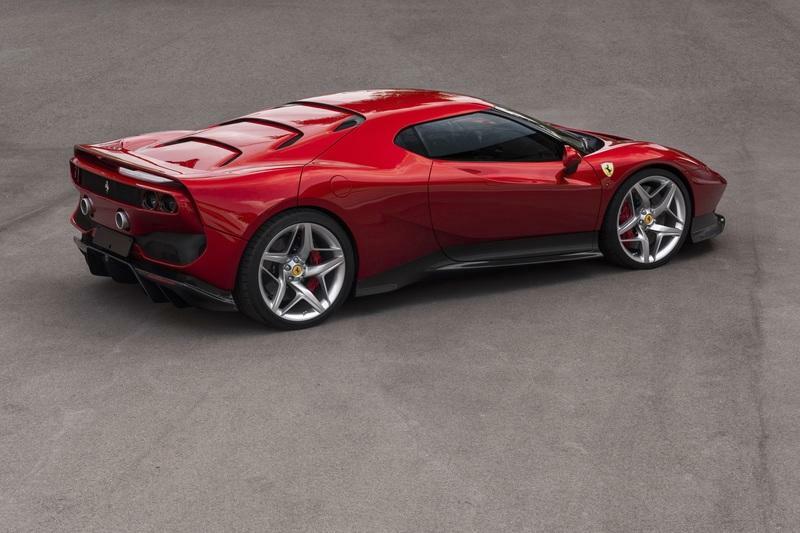 It may well be that for the P80/C, Ferrari went all mad and introduced it with the 670-horsepower 488 GTB engine or even 710-horsepower and 568 pound-foot engine from the novel F8 Tributo. Whatever is the case, the P80/C will be fast. 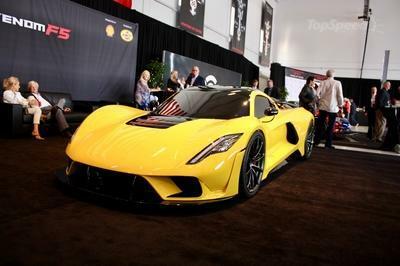 On Another Note, Do You Remember James Glickenhaus’s one-off P4/5?